When you have an eye problem, we will take care of YOU as well as your eyes. The entire Bennett & Bloom Eye Centers team is focused on providing exceptional medical and surgical eye care. Whether it is LASIK, cataract surgery or a retinal condition, our Louisville eye doctors have got you covered. Start your journey to better vision and live your life glasses and contact lens free with state-of-the-art LASIK eye surgery. LASIK is a safe, reliable procedure and the skilled surgeons at Bennett & Bloom Eye Centers will be your guide and will make sure that you have the best possible results. Not a candidate for LASIK? Don't worry! We offer patients in the greater Louisville area a variety of laser vision correction procedures including implantable contact lenses. Give us a call and schedule your consultation today! Bennett & Bloom Eye Centers remain 'results' rather than 'volume' oriented. We go the extra mile to make sure all of our patients are happy with the outcomes and service they have received. Our goal is to provide the best LASIK experience Louisville has to offer. 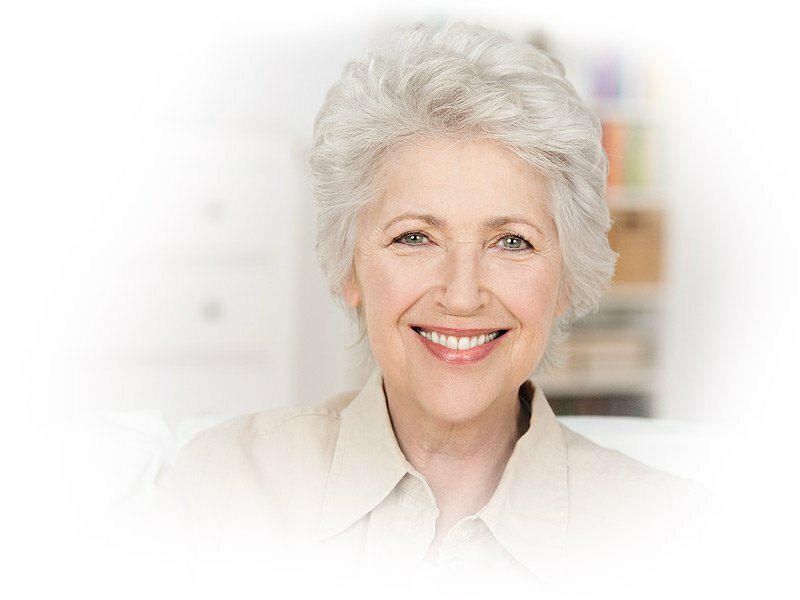 The cataract specialists at our Louisville area offices offer the most advanced and safe cataract surgery techniques available. During cataract surgery, the clouded lens is replaced with an an intraocular lens (IOL). These help patients become less dependent or even free of eyeglasses, readers or bifocals after cataract surgery. Vision correction procedures such as LASIK and LASIK alternatives have corrected nearsightedness, farsightedness and astigmatism for thousands of Bennett & Bloom patients throughout the Louisville area. Our Louisville LASIK surgeons look forward to discussing your treatment options to help you meet your vision goals. Glaucoma can progress gradually, stealing vision without noticeable symptoms until it's almost too late. Damage to your eyesight from glaucoma is almost always preventable. Strive for early detection and prevention by visiting a glaucoma specialist at Bennett & Bloom in Louisville today. Diabetes can affect the eye and vision in a number of ways. Bennett & Bloom's Louisville-area offices specialize in all aspects of diabetic eye disease, including laser surgery and microsurgery. 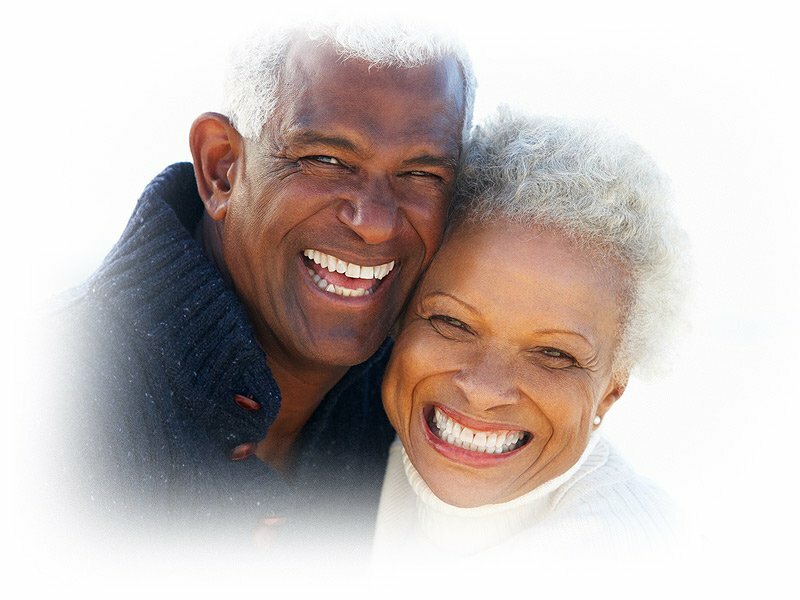 Our advanced diagnostic and treatment techniques help keep our patients seeing their best, allowing them to enjoy life to its fullest. If diagnosed in time, we are often able to treat macular degeneration and preserve good vision. We now offer several highly effective outpatient treatment options, including Eylea, Lucentis, and Avastin therapies. Our Louisville and Florence ophthalmologists always stay at the forefront of this field and will always recommend the most effective treatment for your eyes. At Bennett & Bloom Eye Centers, we pride ourselves on achieving your best vision and offering a warm, inviting, and friendly environment where the patient is our most important priority. Happy With Your Visit? Review Us Online!